Doan Thi Huong is currently being held in Malaysia for allegedly killing Kim Jong-nam at the Kuala Lumpur International Airport. 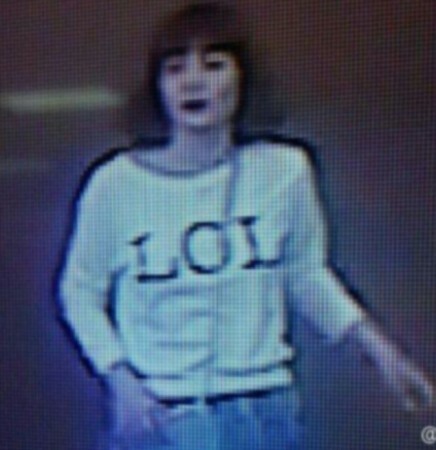 The woman detained by the Malaysian police in connection with the alleged assassination of North Korean leader Kim Jong-un's brother had posted a selfie on Facebook in the same 'LOL' shirt she was wearing during the 'murder' of Kim Jong-nam. Doan Thi Huong is currently being held in Malaysia for killing Kim at the Kuala Lumpur International Airport. 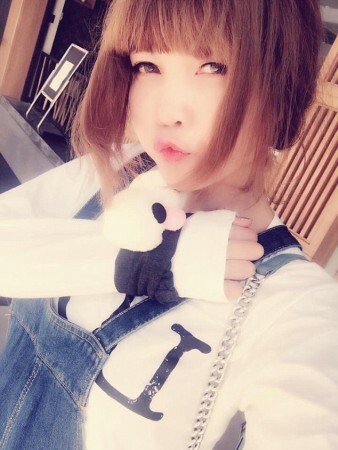 A CCTV footage of her at the airport was released where she was seen wearing the same white t-shirt in her Facebook picture with 'LOL' written on it. Doan had posted several images of herself under the name, Roby Ruby, on her Facebook account, including one where she is posing in a red swim suit and another wearing a black dress with floral pattern. She has also put up few selfies taken in Phnom Penh, Cambodia, and in Kuala Lumpur, Malaysia, a few days before Kim Jong-nam's murder. The first post on her Facebook account was made on December 14 last year and the last post was on February 11 from a place close to the Malaysian airport. The 28-year-old had posted on Facebook under the name Ruby Ruby, according to her 18-year-old niece, Dinh Thi Quyen, the Daily Mail reported. Doan reportedly had a penchant for fashion, hairstyles and foreign boyfriends, according to her family members. Kim Jong-nam was travelling to Macau on Monday when he fell ill at the terminal of Kuala Lumpur International Airport (KLIA). "The deceased ... felt like someone grabbed or held his face from behind. He felt dizzy, so he asked for help at the ... counter of KLIA," Malaysian police official Fadzil Ahmat said. He added that Jong-nam was taken to the airport clinic and then subsequently to a nearby hospital, but he died in an ambulance en route to the medical facility.